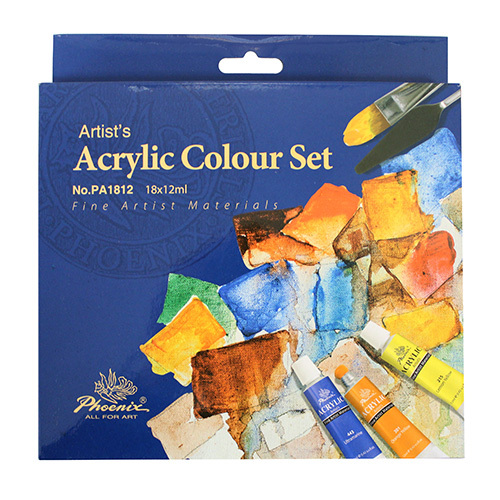 Acrylic paints made from highquality pigments. 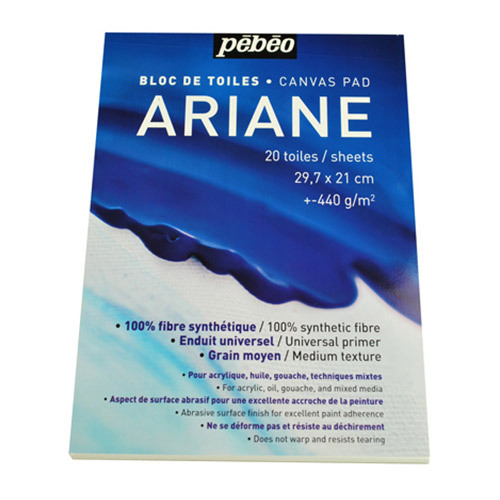 Moulds made of thick polystyrene, which increases their strength and durability during use. 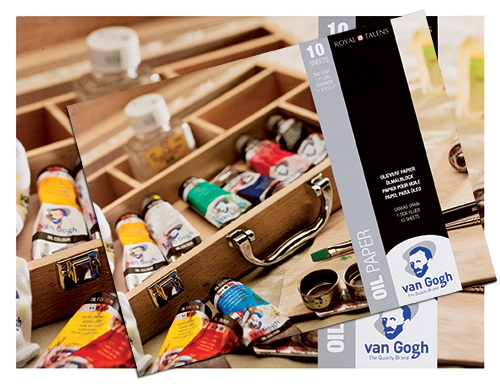 Set of oil paints dedicated for private and school use. 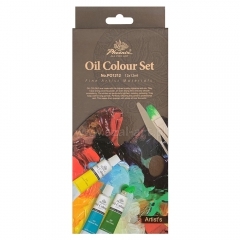 The set contains 12 colours created on the basis of good quality oil and excellent pigments. The colour range is vibrant, harmoniously harmonizing colours, creating an ideal set of versatile applications: paints are suitable for painting portraits, architecture, landscapes, still life. 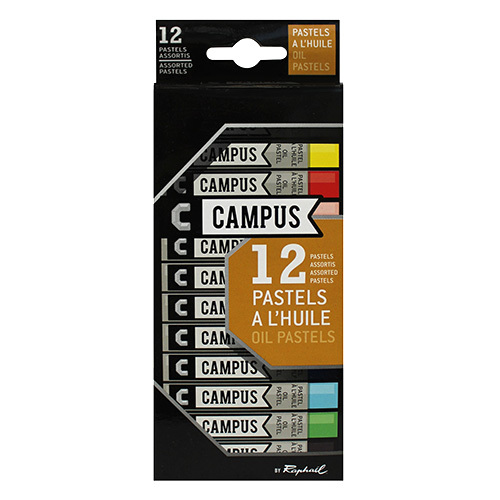 Set of 12 watercolor tubes in Phoenix. All colours are characterized by intensity, as are produced from high quality pigments. They are characterized as good clarity and consistency. 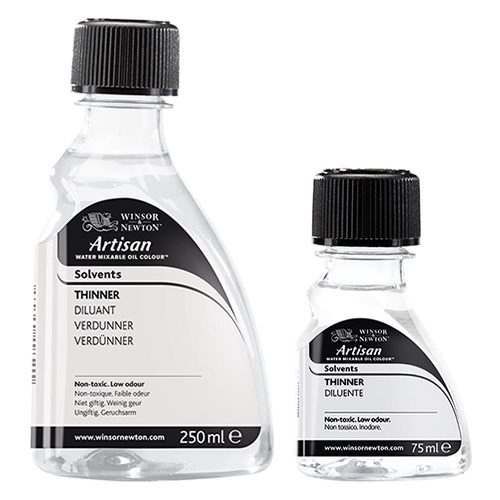 Professional body and face paints, manufactured in Europe in accordance with all standards for body cosmetics. They have certificates. Colours can be easily mixed with each other, the paint has a consistency of cream, are non-greasy. 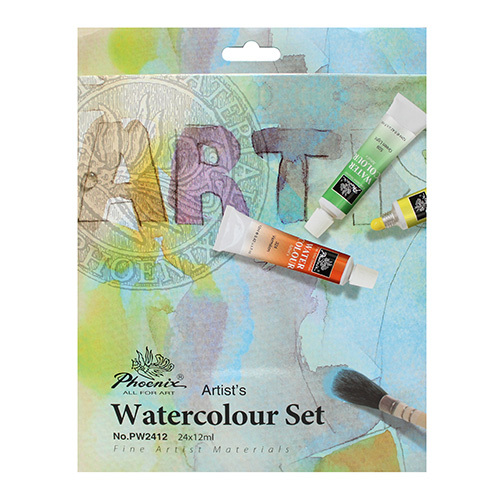 The new Maimeri oil paints range, offering the colours of Renaissance painters. In Rinascimento pain combines tradition with modernity, former heavy metal compounds and toxic substances replaced with new non-toxic pigments. 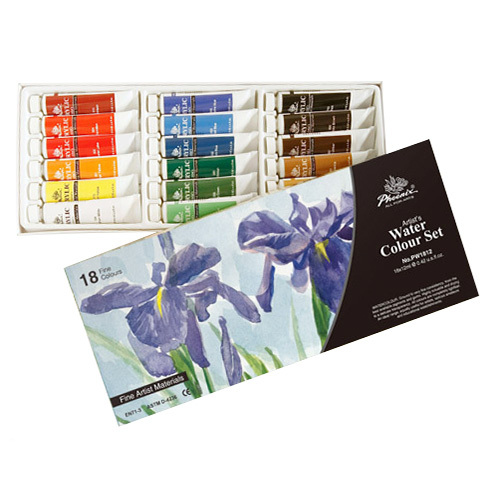 A very good block designed for painting with watercolor paints. 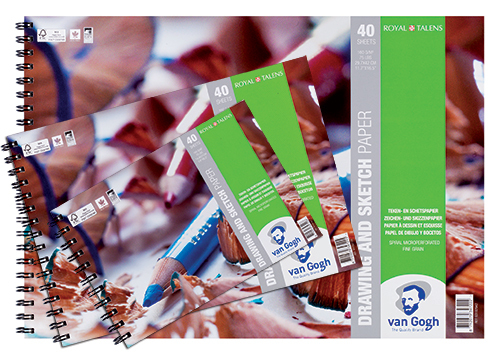 The block contains 20 sheets, which are also suitable for painting with ink, gouache, posters and even acrylic paints. Paper works well in any of these techniques. 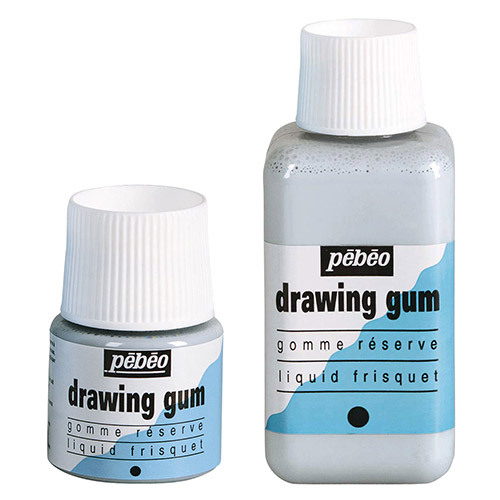 It has a slightly grainy texture that ensures greater adhesion of paints to its surface. 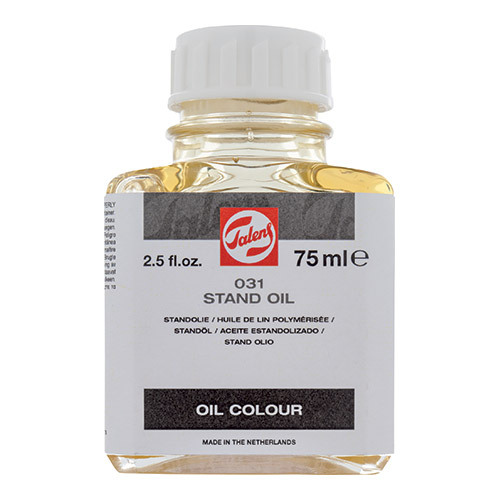 The paints smoothly and uniformly spread over the sheets, providing very satisfying results. 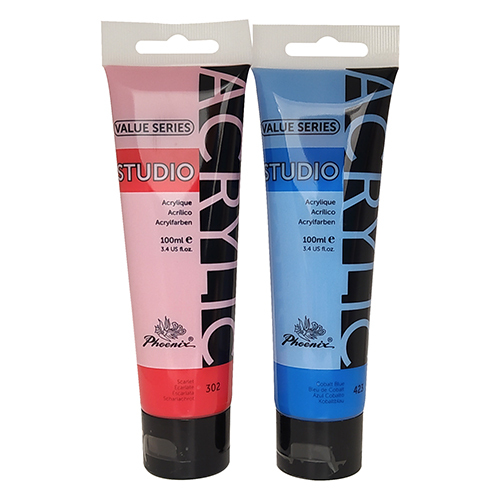 18 acrylic paints in Phoenix tubes are a versatile product for painting, decorative and graphic purposes. 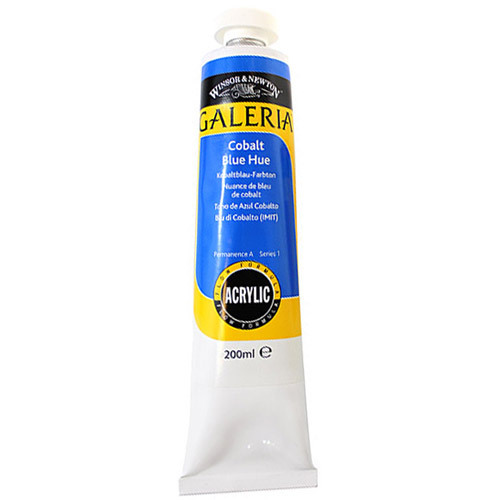 These paints are suitable for painting on paper, canvas, cardboard, wood and other porous surfaces. 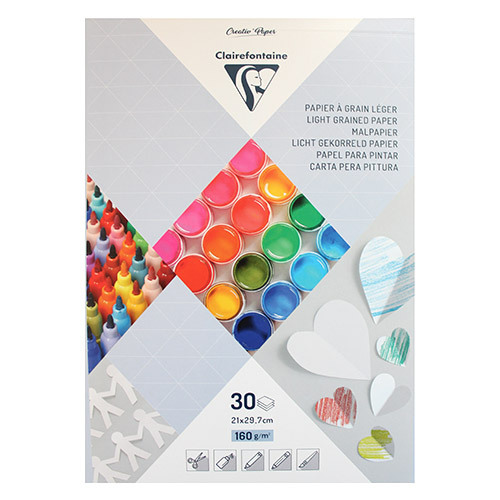 A set of 18 watercolors in Phoenix tubes. 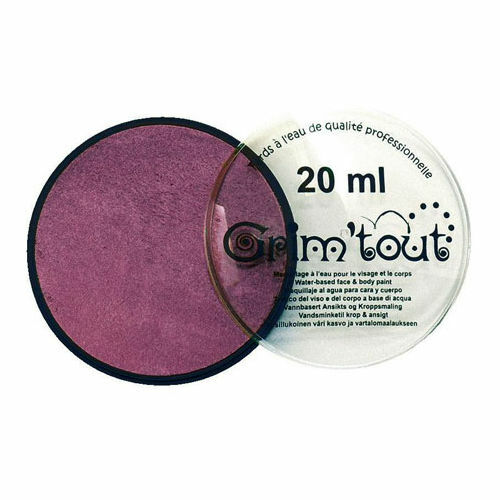 All colours are intense because they are made of good quality pigments. 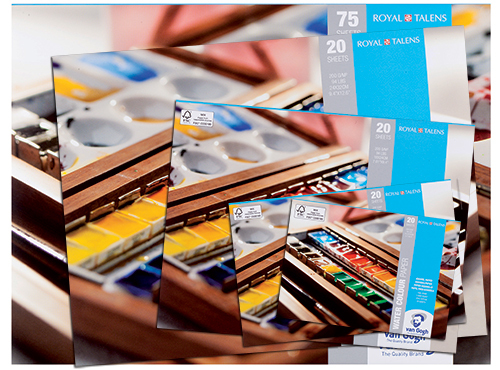 Set of 18 oil paints dedicated for private and school use. 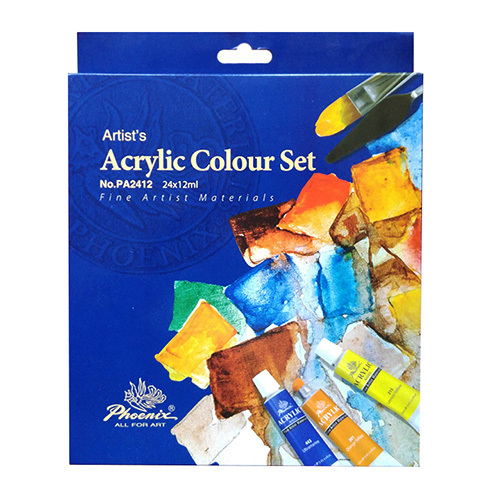 The set includes 18 colours based on good quality oil and pigments. The colour palette is lively, pleasant on the eyes. Colours harmonize with each other, creating the perfect set of versatile applications: paints are suitable for painting portraits, architecture, landscapes, still life. 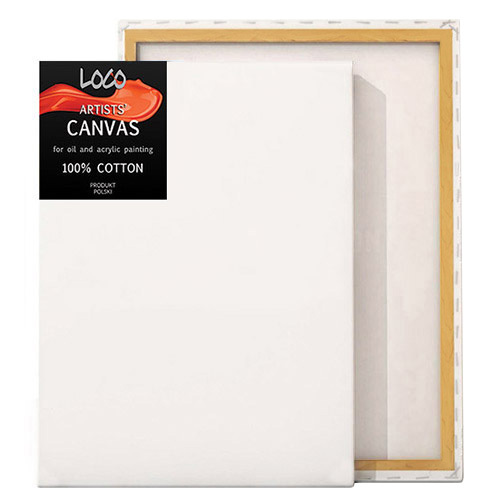 It easily mixes (which widens the spectrum of 18 colours available) and smoothly distributes the canvas. 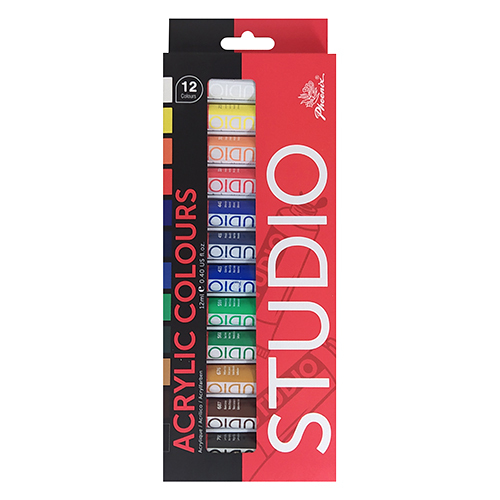 The set of acrylic paints company Phoenix.The set of 24 tubes with a capacity 12 ml. 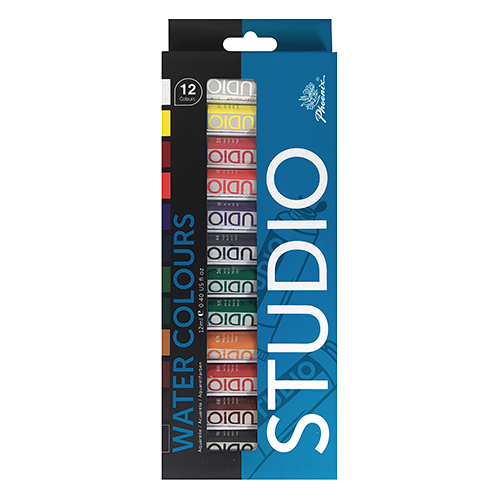 Set of 24 watercolors in tubes. All colours are intense because they are made of good quality pigments. They also have good clarity and consistency. 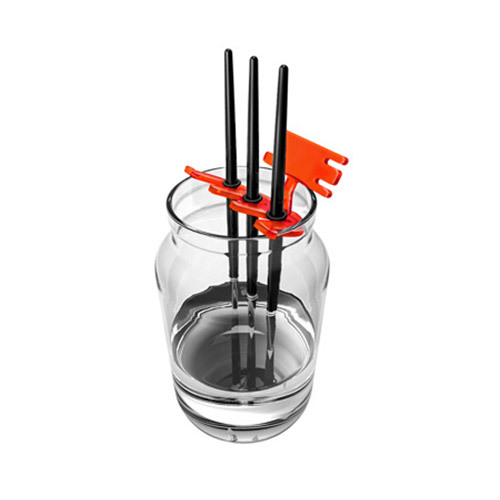 Greatly dissolving water, perfectly mixed together, extending the range of 24 colours offered in this set. 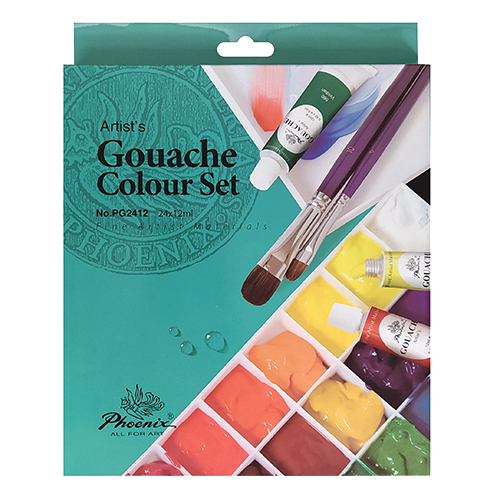 Set of gouache Phoenix in tubes with a capacity of 12 ml. 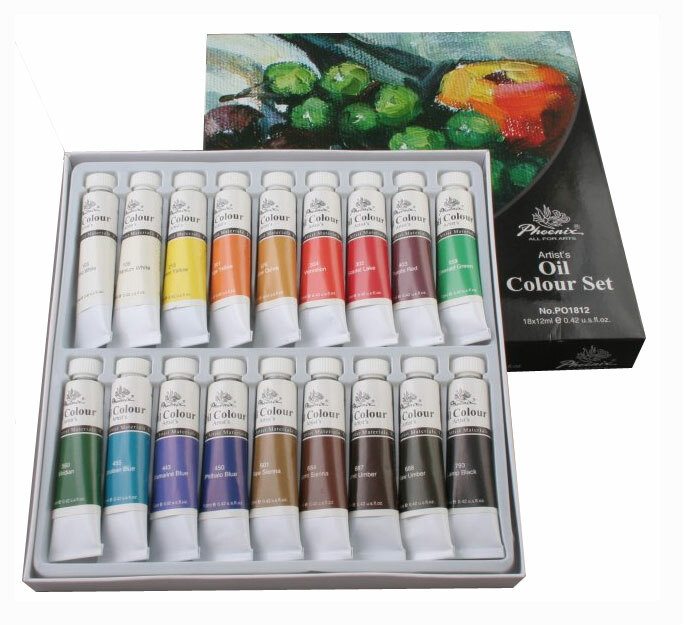 Set of oil paints dedicated for private and school use. 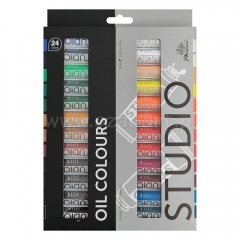 The set contains 24 colours created on the basis of good quality oil and excellent pigments. The colour range is vibrant, harmoniously harmonizing colours, creating the perfect set of versatile applications: the paint is suitable for painting portraits, architecture, landscapes, still life. 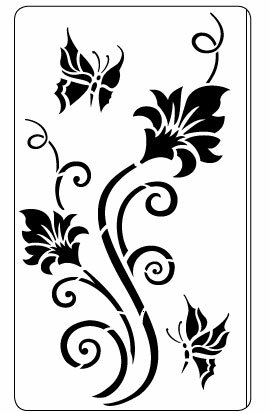 Reusable wall template in size 63/36 cm, made of flexible plastic. 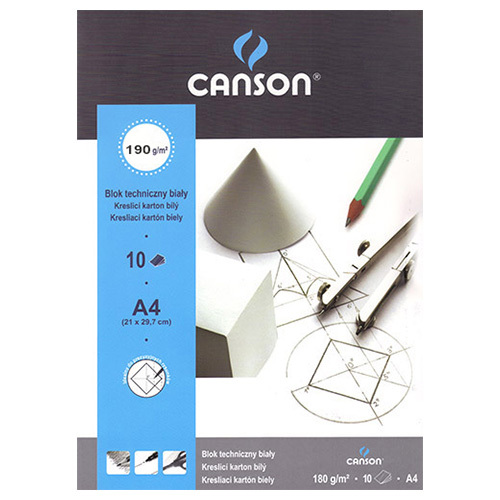 The template can be used as a single element as well as the individual elements of a design in any composition. 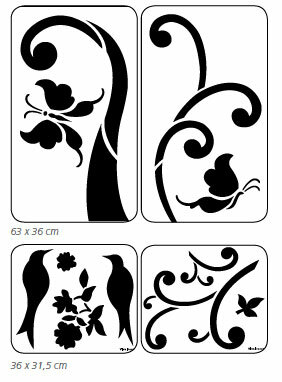 A set of four reusable wall templates with two sizes of 63/36 cm and two sizes of 36 / 31.5cm made of flexible plastic. Templates can be used as individual elements as well as individual elements of a design in any composition.